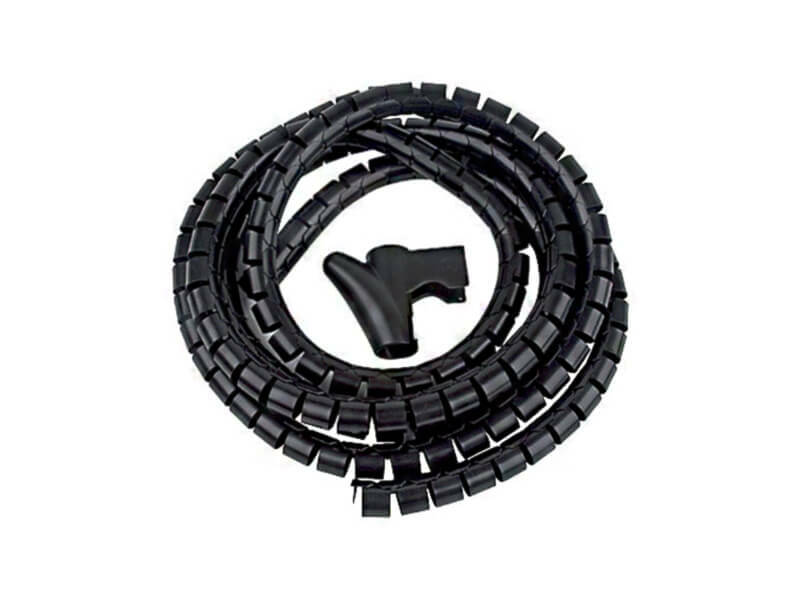 With the Cable Snake you are able to tidy up unsightly cables in just a matter of seconds. Holding up to 6 cables this product is one of the best on the market. It is 2 metres in length and therefore the perfect size to keep cables from becoming hazardous whilst looking tidy. 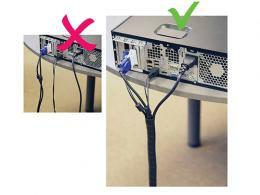 The snake is also supplied with a clip so that you can place the cover over your cables with ease. 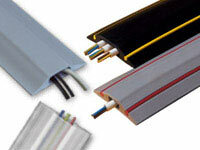 Cable tidies come in a variety of products designed for indoor and outdoor use. This particular method of cable protection is a cost effective wire cover that will limit cable damage, and reduce the chances of trips and falls. Addition cable protection products can be purchased from our cable covers range, including cable matting, cable ramps and cable trunking.